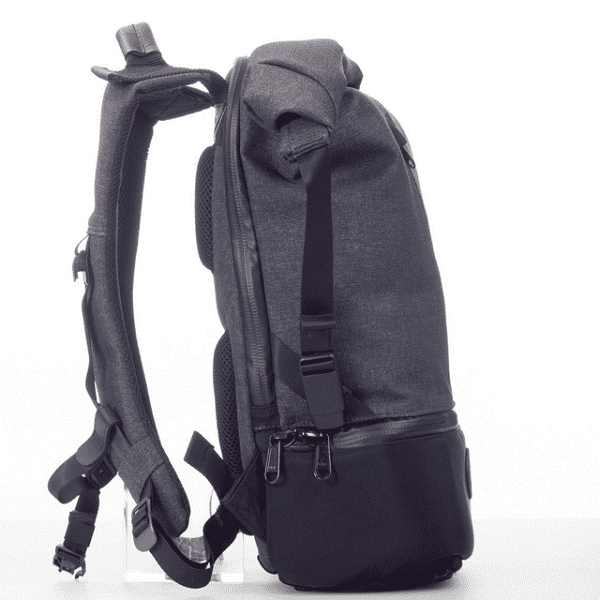 The ALPAKA Shift Pack easily converts from your everyday backpack to a travel bag or tech bag. 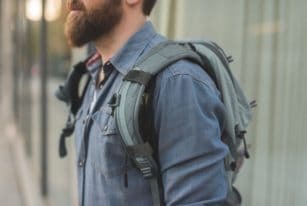 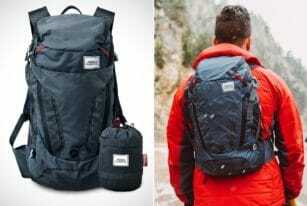 It easily adapts to your lifestyle so you can take it with you to work, travel, or in your outdoor adventure. 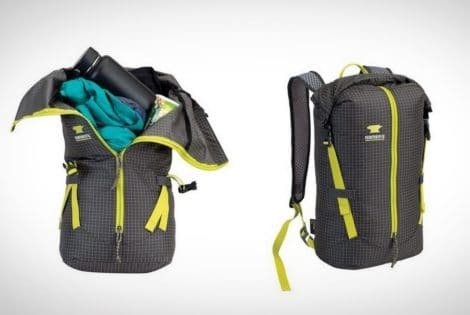 This modular pack has an expandable internal capacity from 20 to 30 liters. 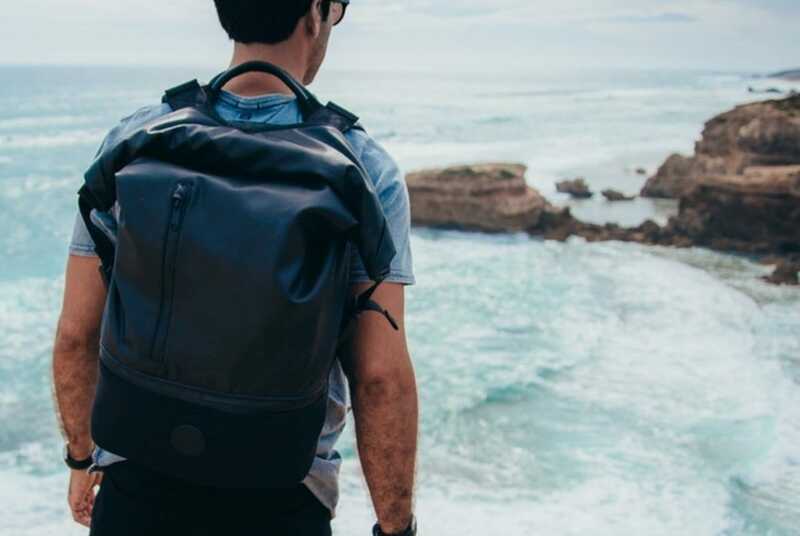 It offers ample storage to hold essentials for work, play, and even for a weekend getaway. 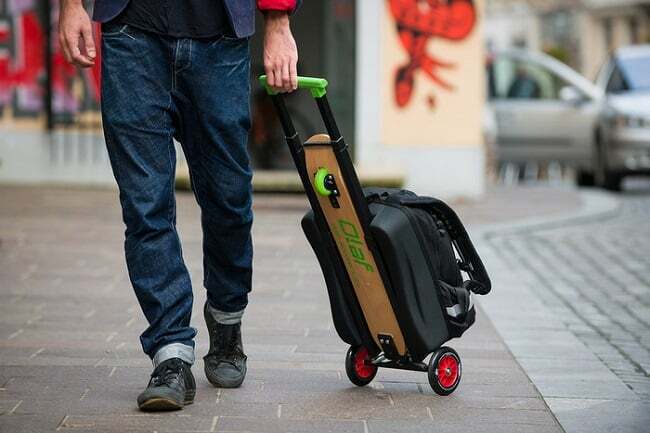 Its rolltop feature provides more internal storage, although it already packs both interior and exterior compartments. 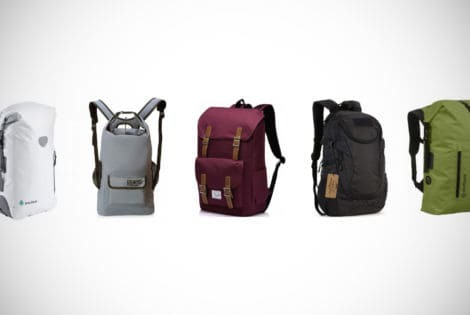 This pack features three ways to access the main interior pocket for convenience in any situation. 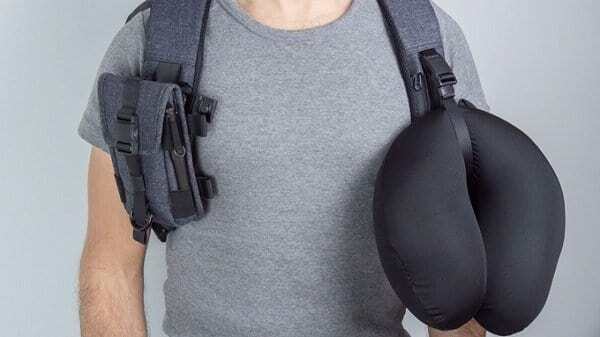 You can open from the top, the back, and the bottom. 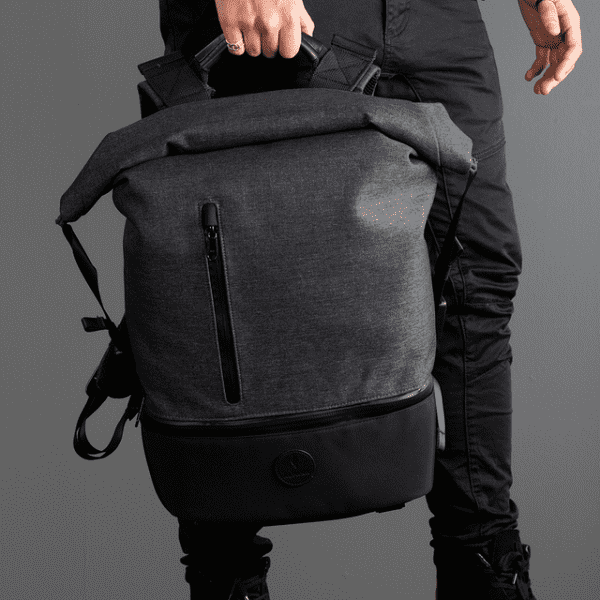 This versatile and stylish bag has a dedicated compartment for a 17” laptop. 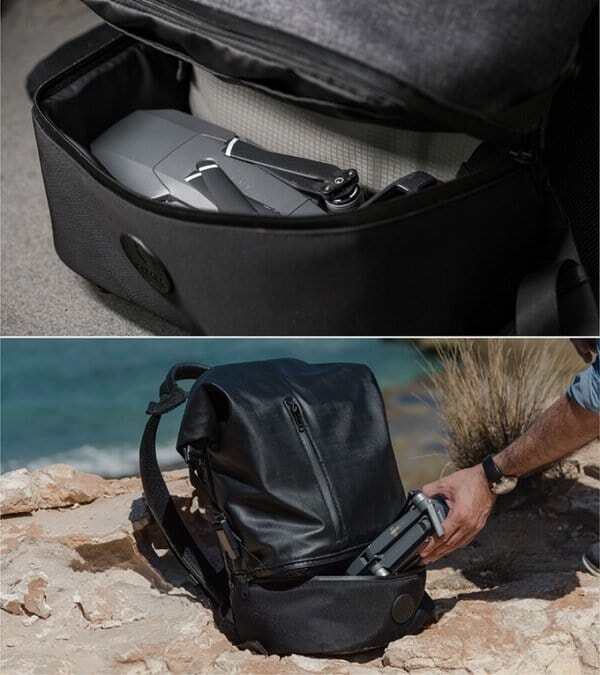 It has a padded storage at the bottom to hold a camera or drone gear. 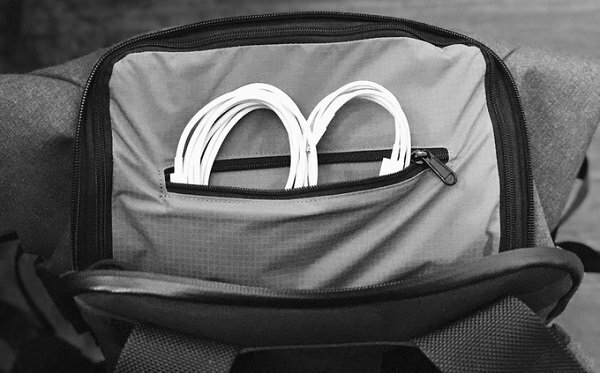 Meanwhile, the rear compartment holds chargers, cables, and other small items. 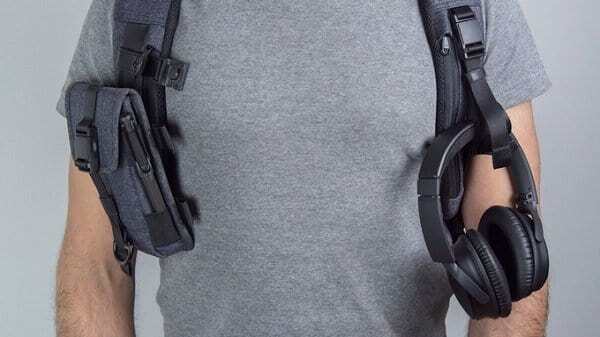 Moreover, a front quick access pocket and another integrated into the padded straps stores keys, cards, and cash. 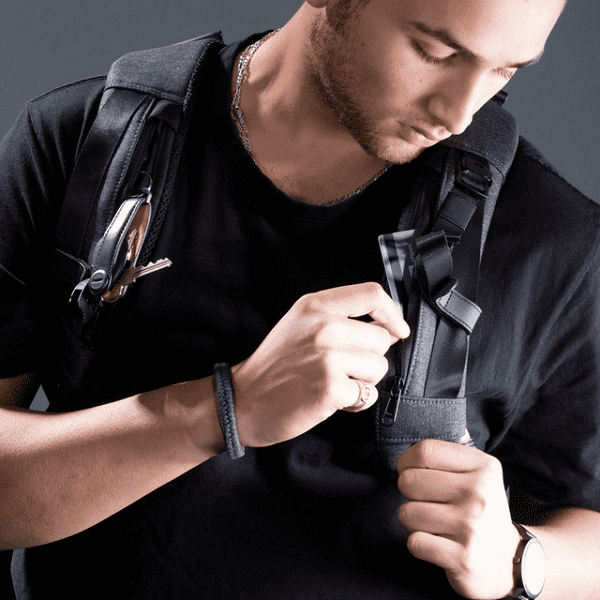 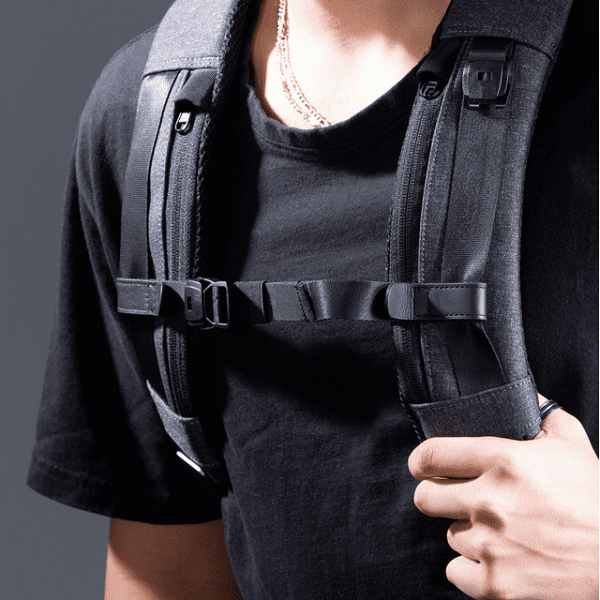 The straps also have a dedicated headphone or pillow holder, which are compatible with modular pouches including the ALPAKA Water Bottle Holder and Tactical Pouch. 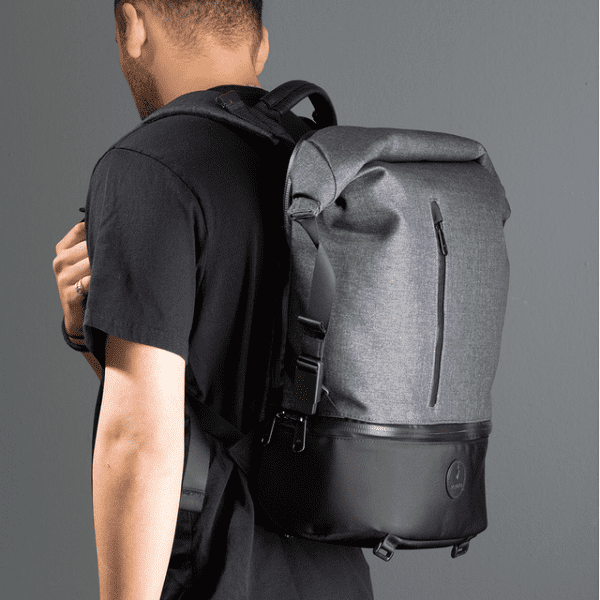 The ALPAKA Shift Pack is guaranteed to keep your essentials dry even in a downpour with its rolltop enclosure and waterproof YKK zippers. 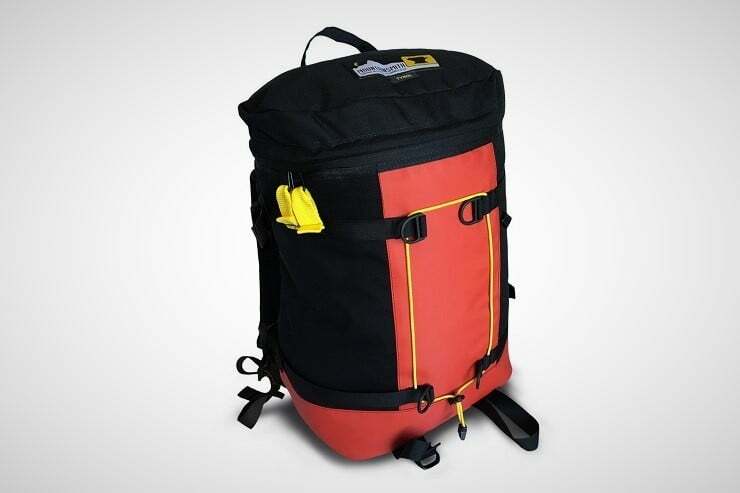 It is durable and meant for longer use because its exterior is made from 1000D ballistic nylon with 210D ripstop nylon lining and the trims and handles are leather.